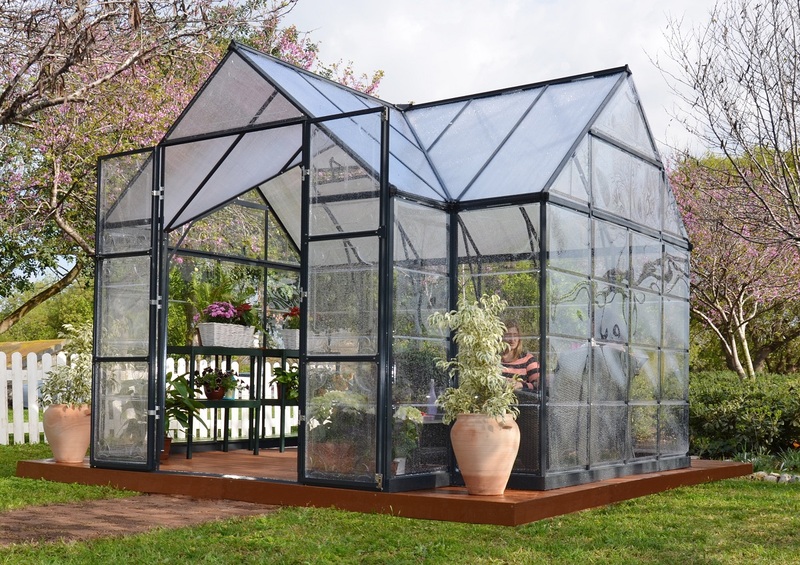 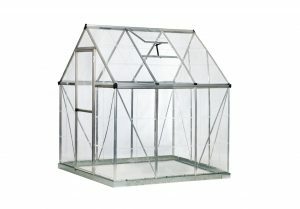 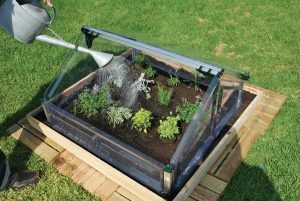 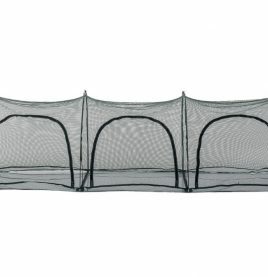 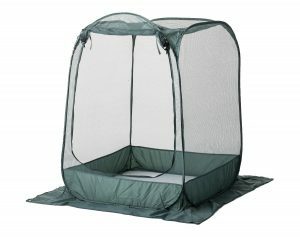 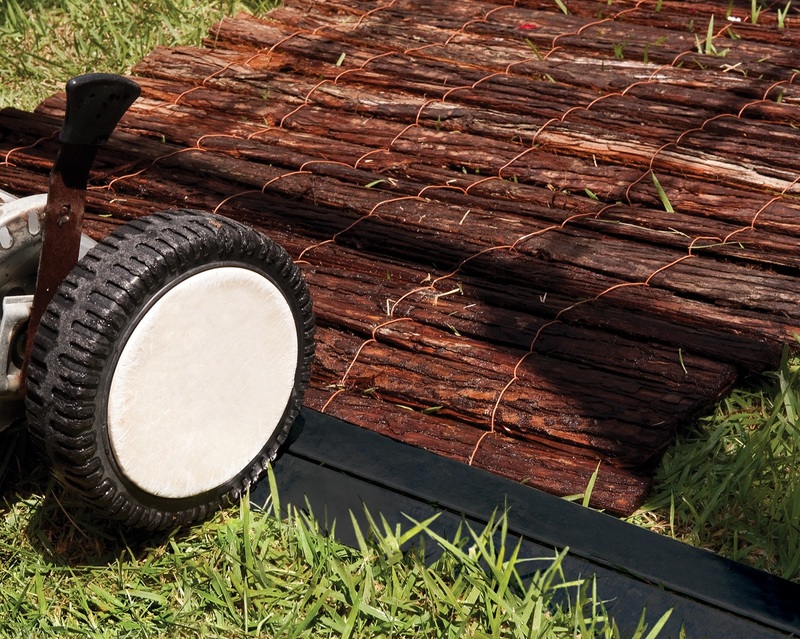 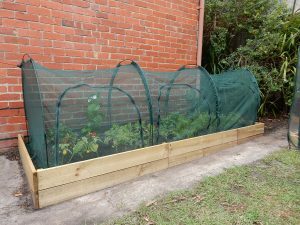 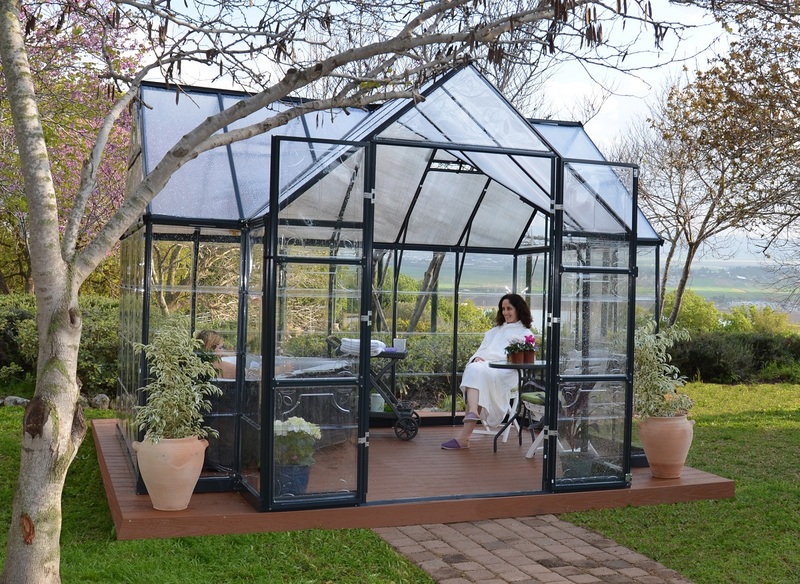 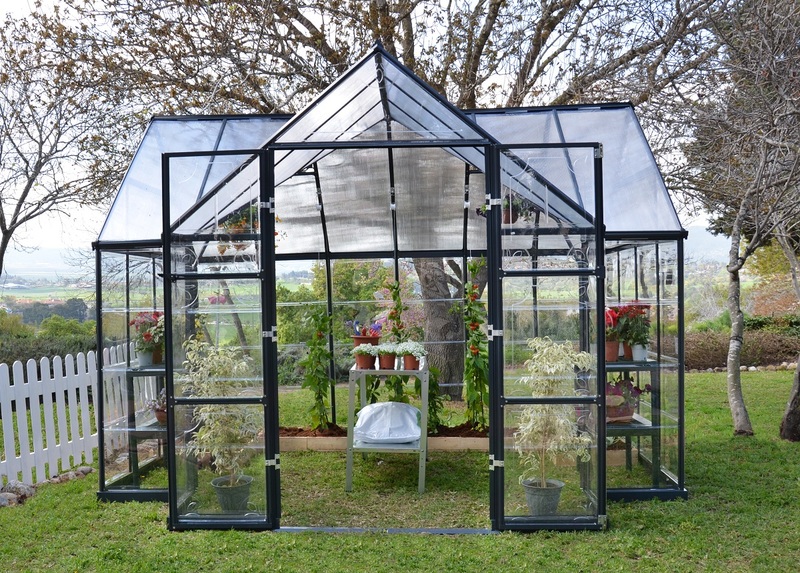 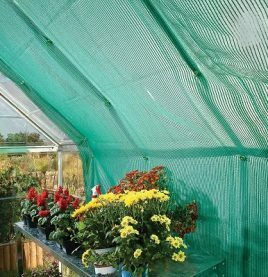 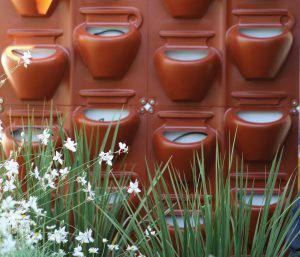 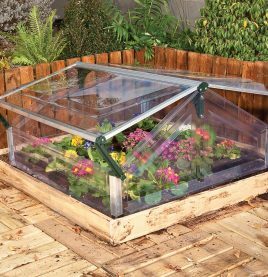 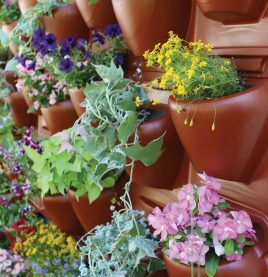 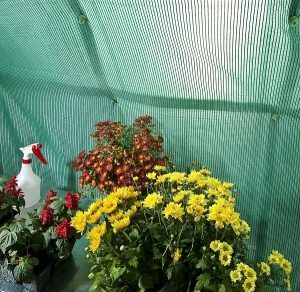 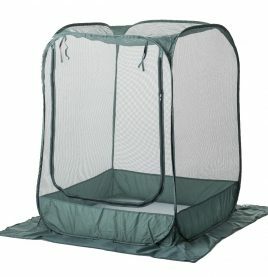 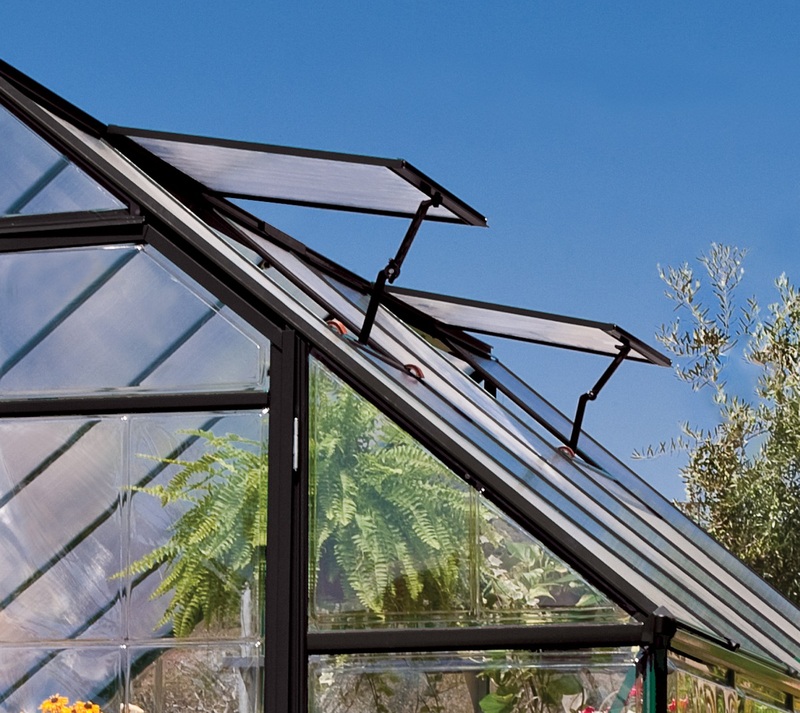 Boasting a T- shaped cathedral construction, the Victory Greenhouse from Maze has been designed to give your plants, fruits, vegetables etc safe and balanced exposure to the sun’s rays throughout the day. 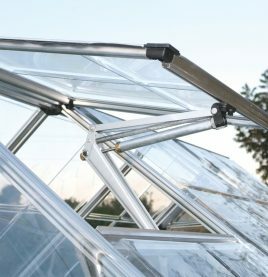 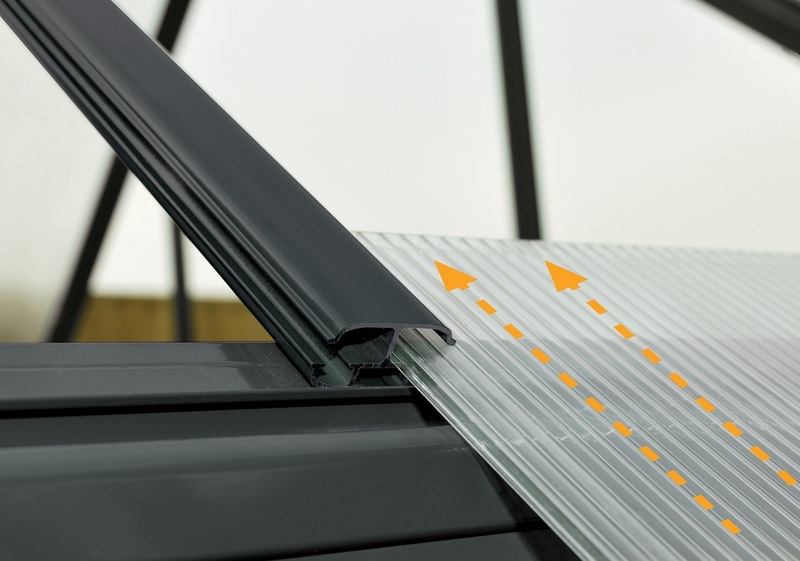 Crystal clear polycarbonate wall panels allow 90% transmission of the morning and afternoon rays, while opaque twin wall polycarbonate roof panels protect from the full intensity of the midday sun. 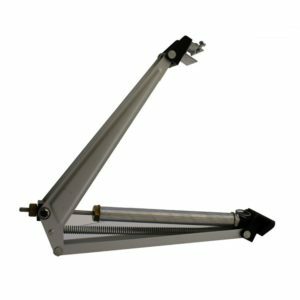 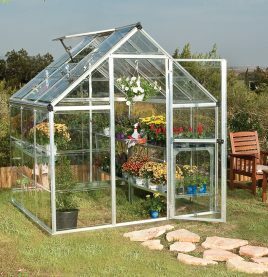 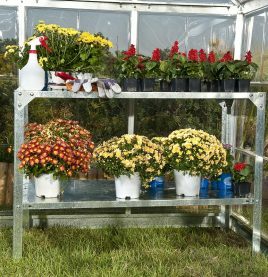 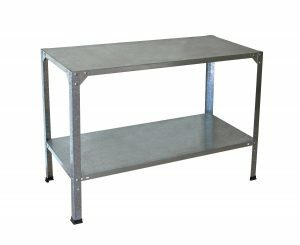 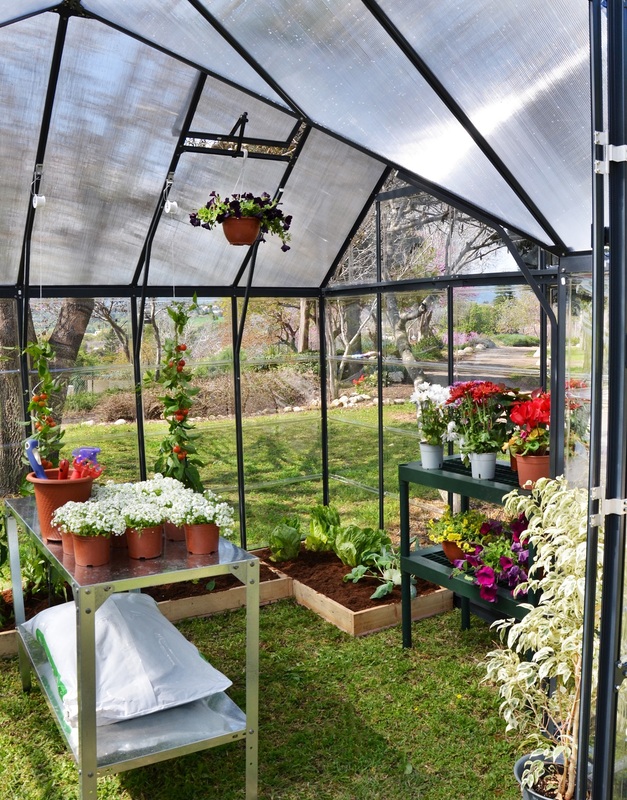 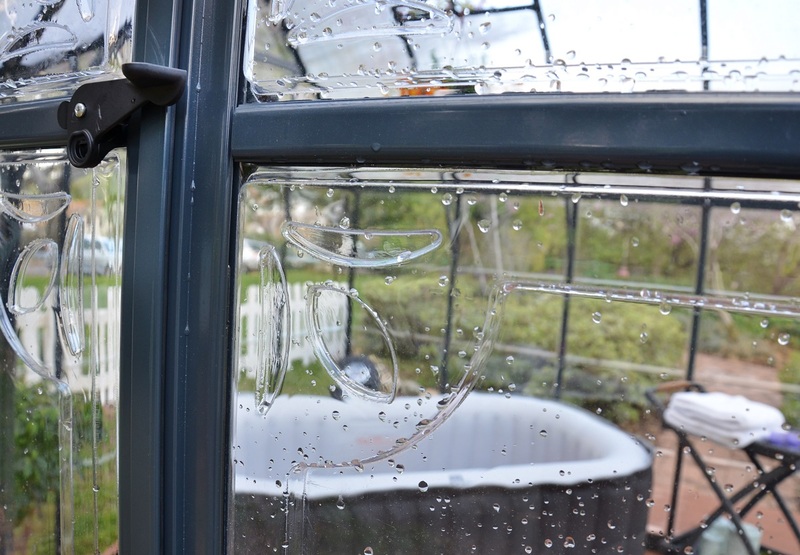 Easy to assemble and maintain, the Victory Greenhouse is a pleasure to work in with its roomy interior and ample head room.